some things you just dont see coming? 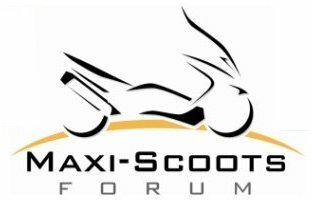 Maxi Scoots > Riding > Safety > some things you just dont see coming? Re: some things you just dont see coming? I lost a family friend to a javelina he hit while riding many years ago in Florida.